Who is your PR hero? For one comms person who has left the industry to return to journalism its the unlikely face of a supporting character from a BBC satire. When you think of The Thick Of It, Armando Iannucci’s peerless satire of a Government department, it’s nigh on impossible to get away from the character of Malcolm Tucker. 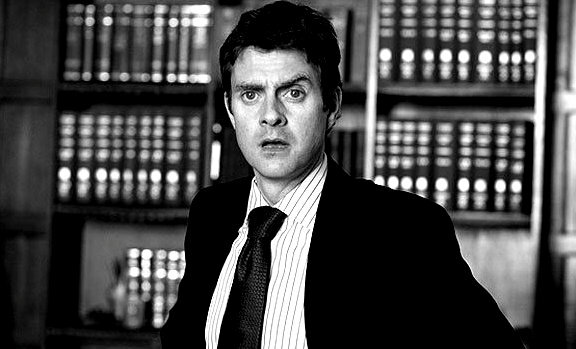 Played superbly by Peter Capaldi, Tucker is the Prime Minister’s Director of Communications or, in reality, his henchman. A vicious enforcer who spits, snarls and terrifies ministers, officers and the media through four series and three specials.